Urban Teachers strongly encourages Jumpstart corps members and alumni to learn to teach after completing your undergrad through Urban Teachers’ program in Baltimore, DC or Dallas. They provide a 14-month residency, a masters’ from Johns Hopkins University School of Education, over 80 hours of 1:1 coaching, you get at least two certification including one in special education and job placement in a high needs public school. 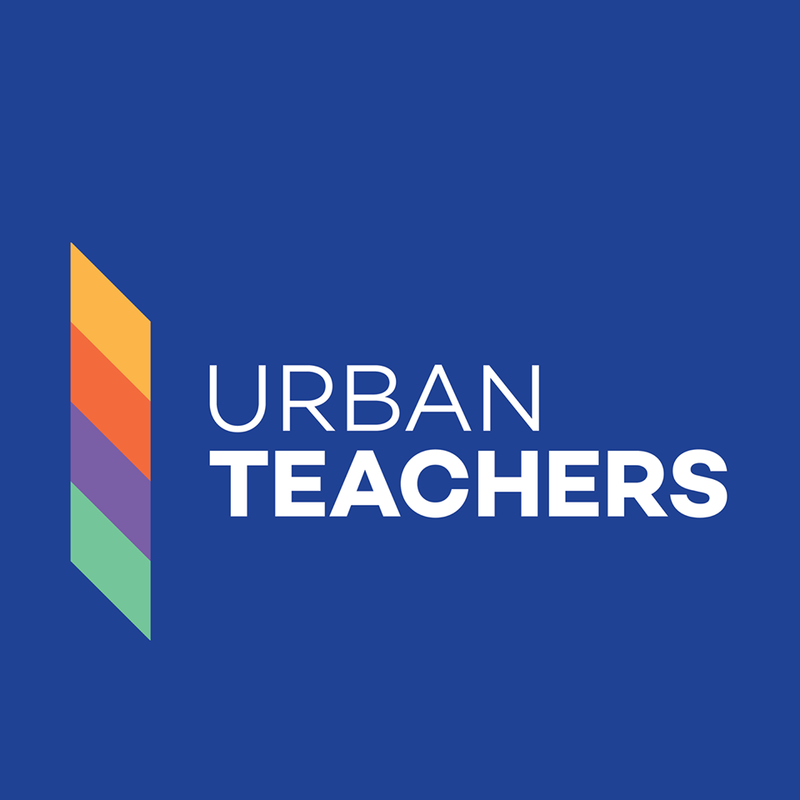 Urban Teachers last application deadline is April 15. Apply here: https://choose.urbanteachers.org/fy19pr-jumpstart. Check out this recent webinar that included a Jumpstart alum at Urban Teachers here. Join them for their next webinar on April 10 at 8PM EST. Register here. If you need math support to pass your pre-professional tests, check out Urban Teachers free online-on demand resource. 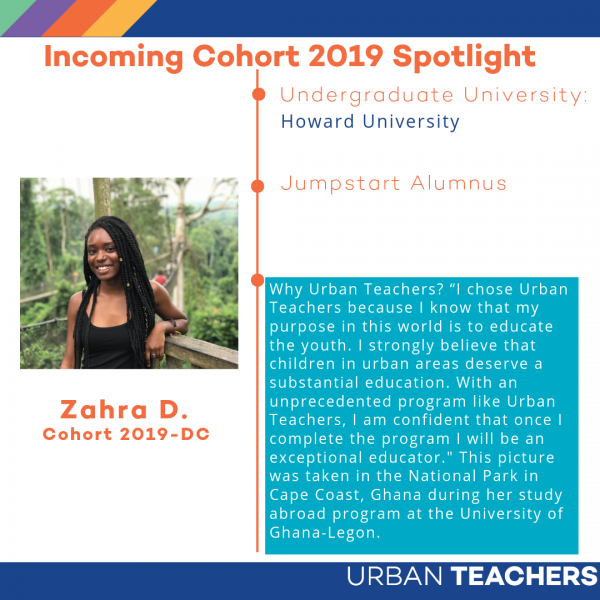 Meet Jumpstart Alum and Urban Teachers Incoming Cohort Member, Zahra!